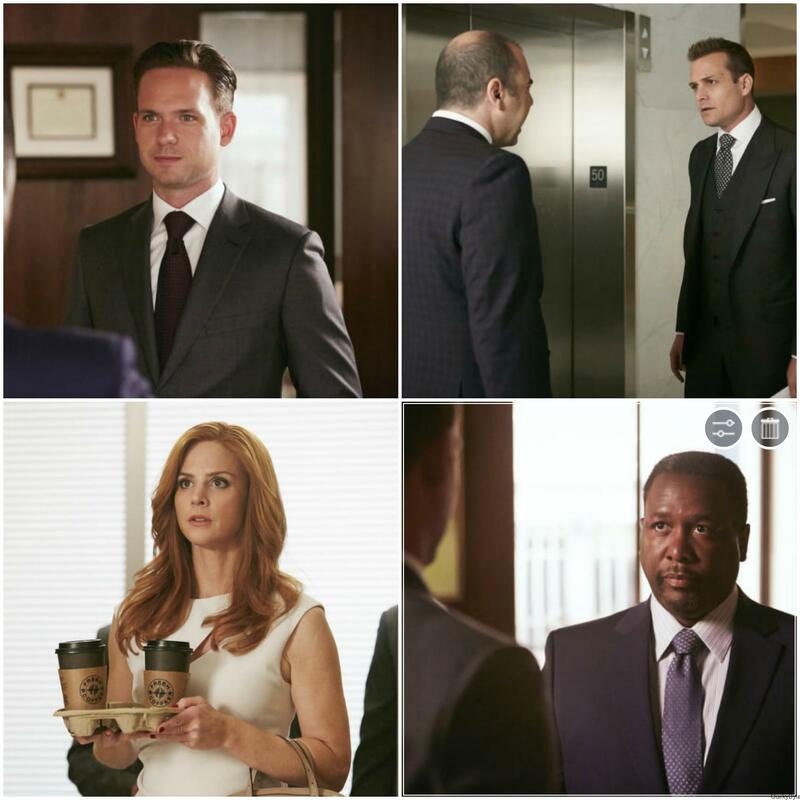 Suits Season 5 Episode 2: How Much Money does Harvey Make? “How much money does Harvey make?” This one question pretty much sums up ‘Compensation’, the second episode of Suits season 5. Suits has always been about money and ‘class’. Well now everyone at Pearson Specter Litt knows what Harvey earns and is furious with him. But the dissapointing things was that they never declared the number. Every Suitor is wondering what that number is and the sad thing is we may never know. The theme of the second episode revolved around money. You can’t put a price tag on a woman like that. Jessica: You need to ask yourself how much do you really love Mike? Rachel: I love him all the way. Gretchen: I prefer my men manly. Harvey: Am I not manly? Now, I am guessing Harvey’s bi-monthly take to be $500k. If you do not agree, put in your amount below in the comments section. Lets see!